The good news is that the Chromium team has released into the stable channel a build of Chrome OS that supports Android apps. The bad news is that, for now, it is only for two devices. We have been waiting for months now for the release to happen and technically the support of Android apps is still in beta, but it is finally to the production build of the OS for users and that is a great sign of things to come. Officially the build is 53.0.2785.129 (Platform version: 8530.90.0) and it is available for the Acer Chromebook R11 and the Asus Chromebook Flip. 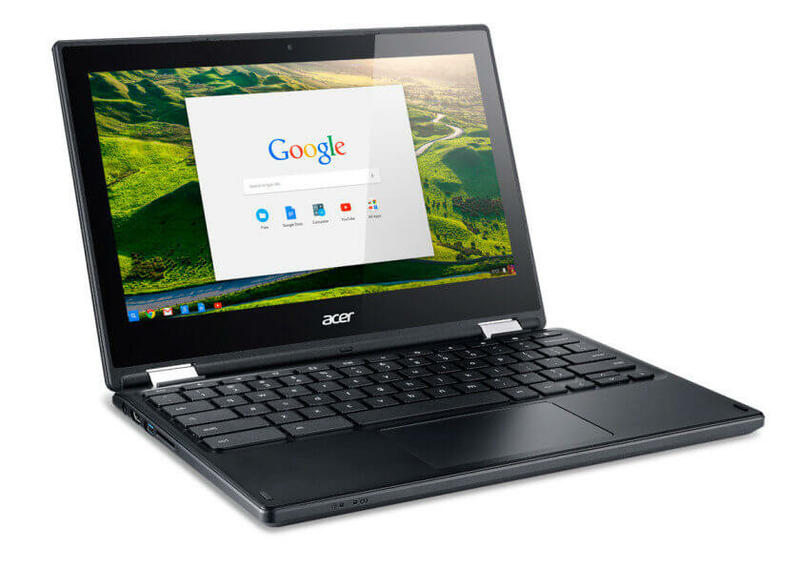 Readers may recall that these two devices along with the Chromebook Pixel 2015 from Google have had the ability to run Android apps for a while in the beta channel. Essentially this update brings the support to all users with these devices. mode. With this release of Chrome OS to the stable channel, it is a sign that things are progressing and other devices will start seeing the update to run Android apps soon. If you have the R11 or Flip, the update to this new build of the OS should be coming to your device over the course of the next day or two.